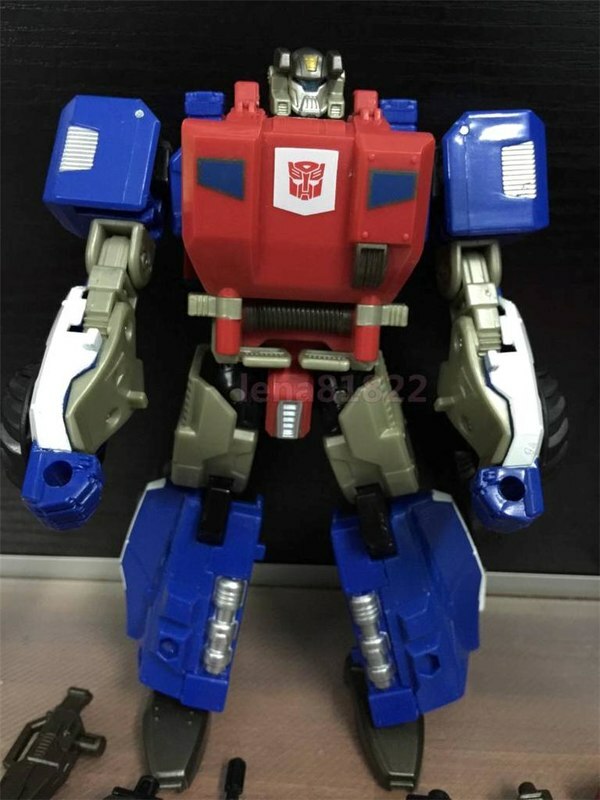 Transformers Cloud - In-Hand Images Of TFC-A04 Roadbuster, AKA Energon Ironhide! 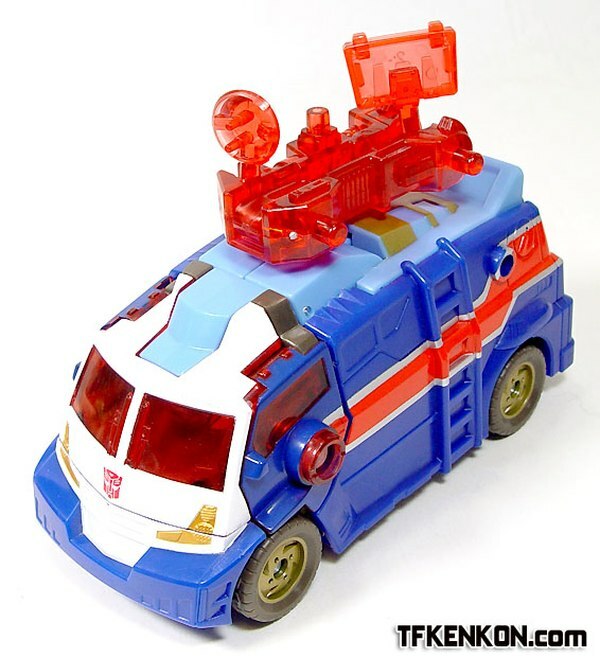 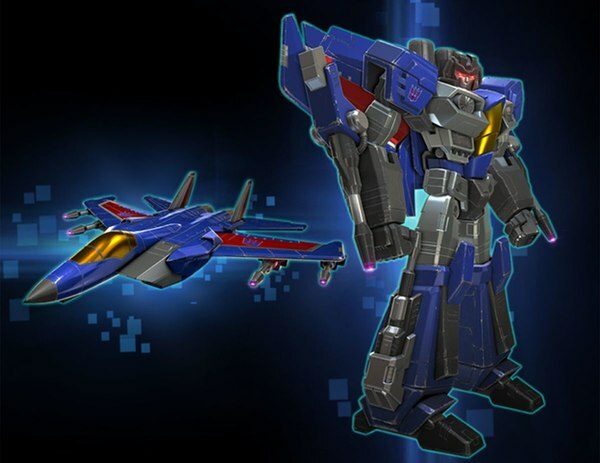 Transformers Energon Tow-Line - The TFormers.com Featured Toy of the Month! 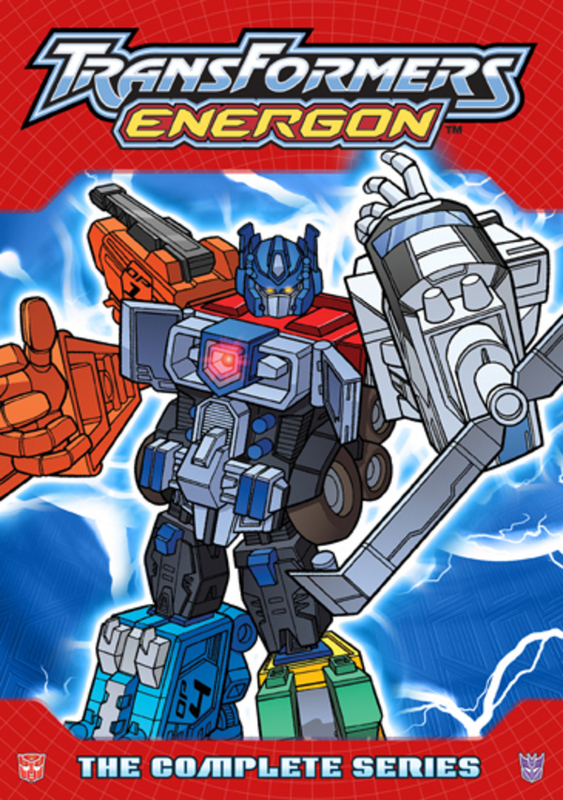 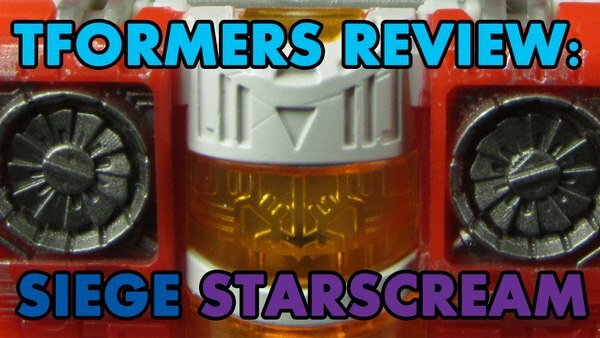 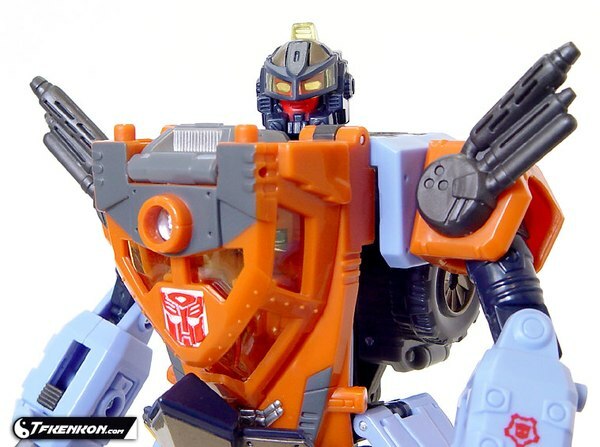 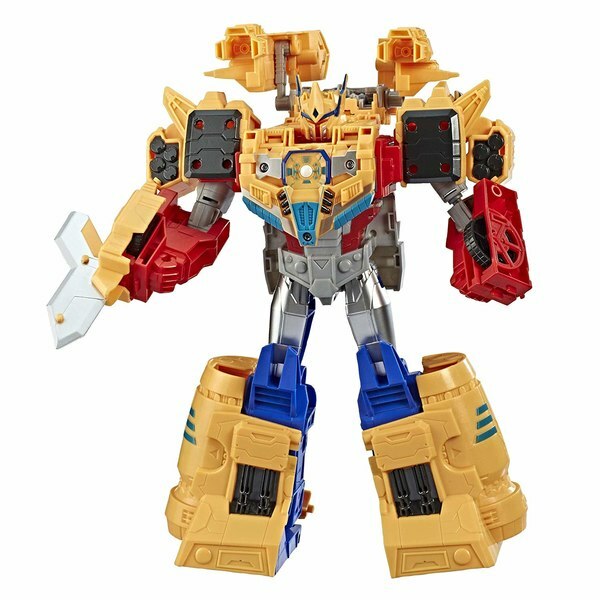 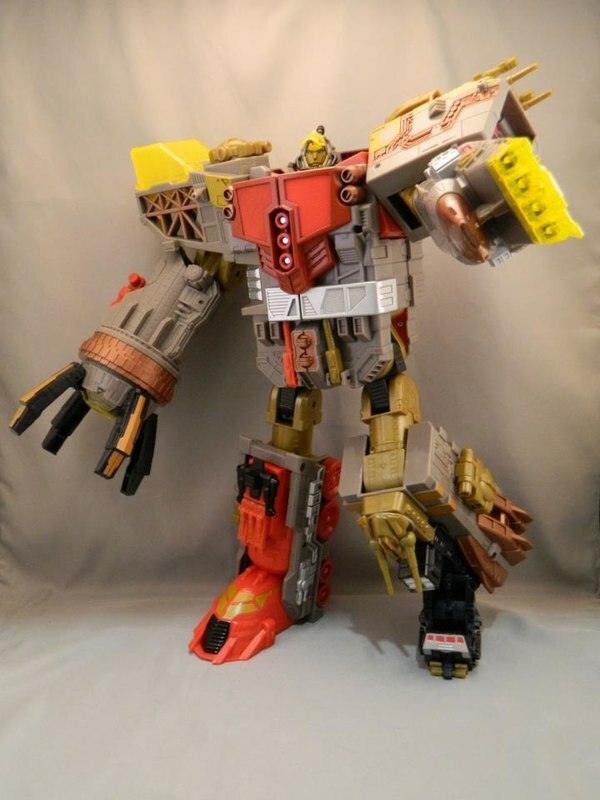 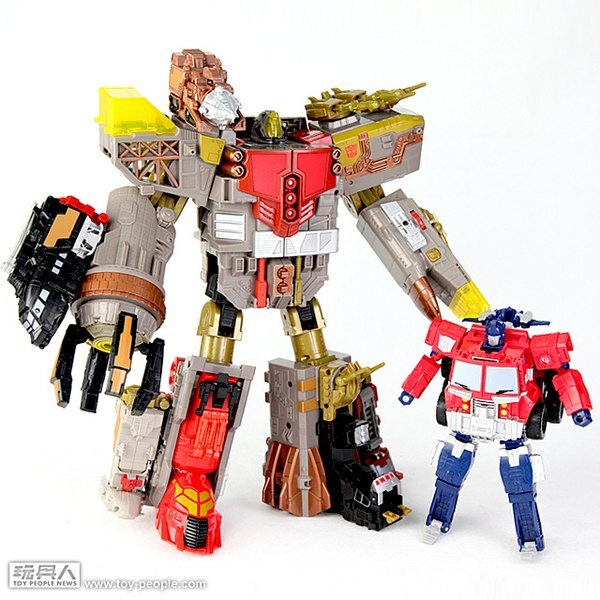 Transformers Energon Landmine - TFormers.com Featured Toy of The Month! 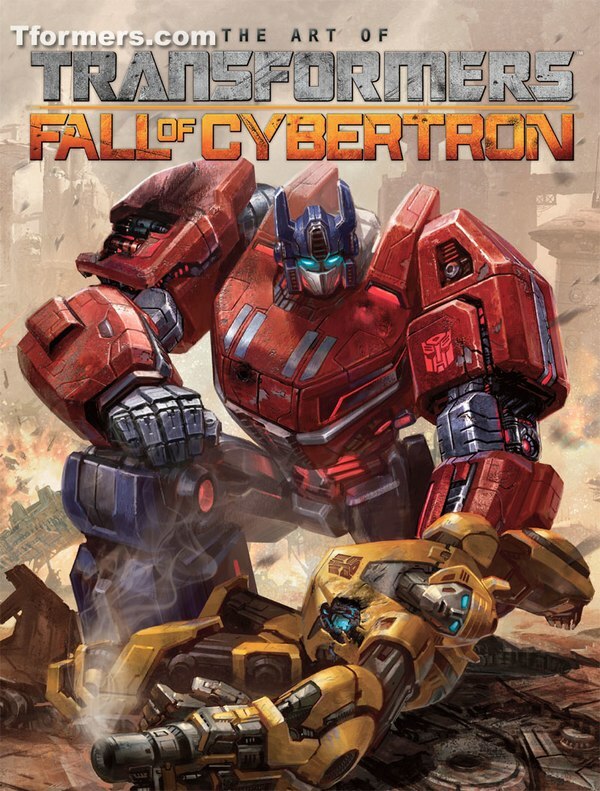 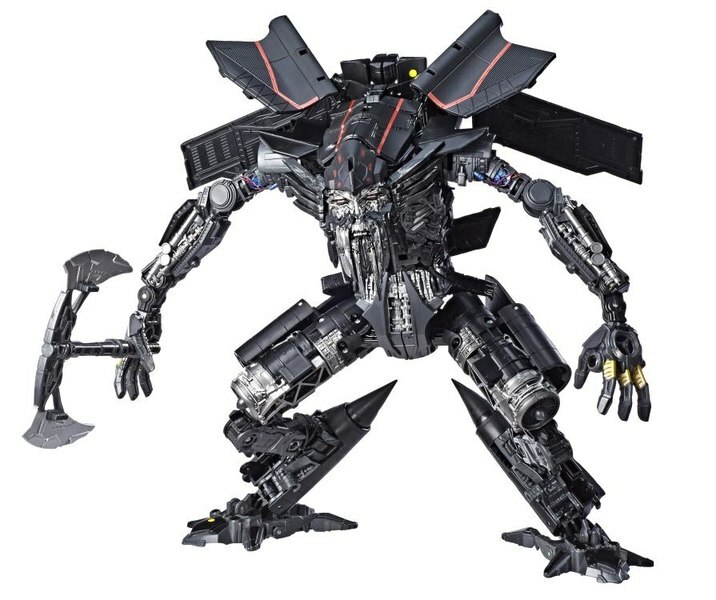 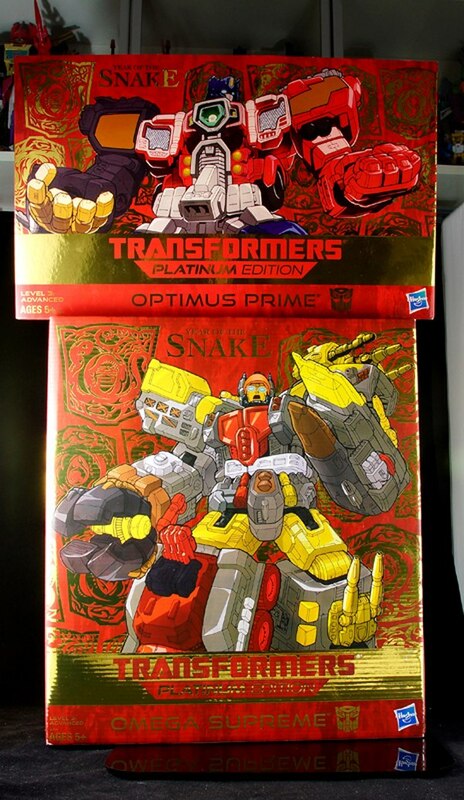 Two More Transformers Platinum Edition Exclusives Coming Our Way? 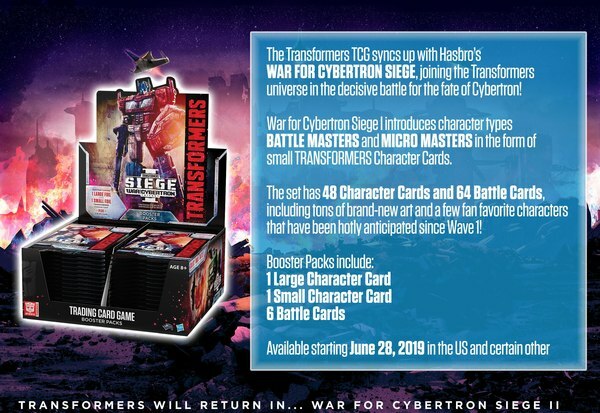 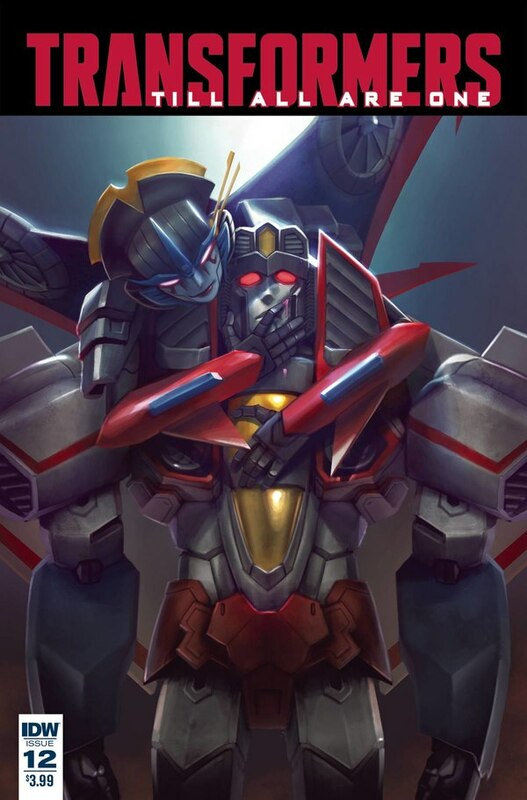 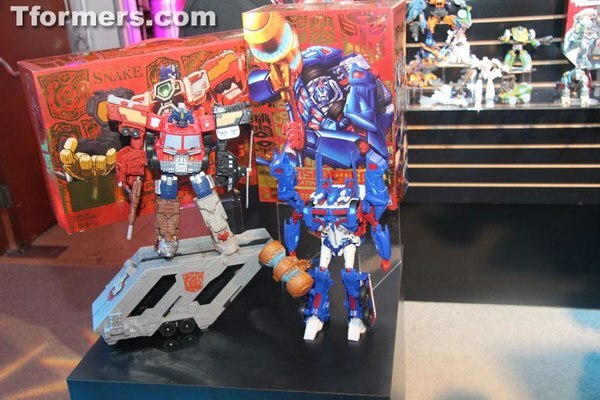 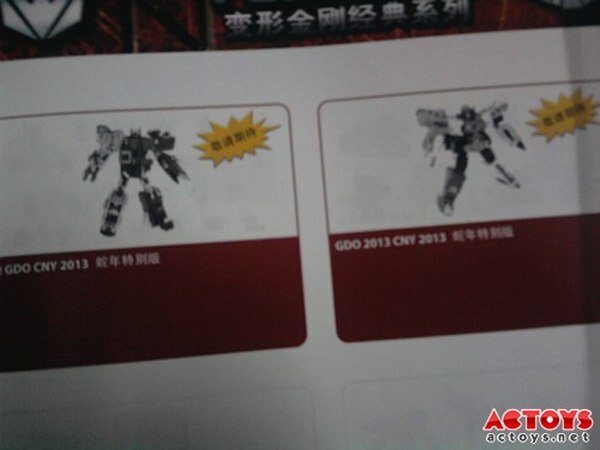 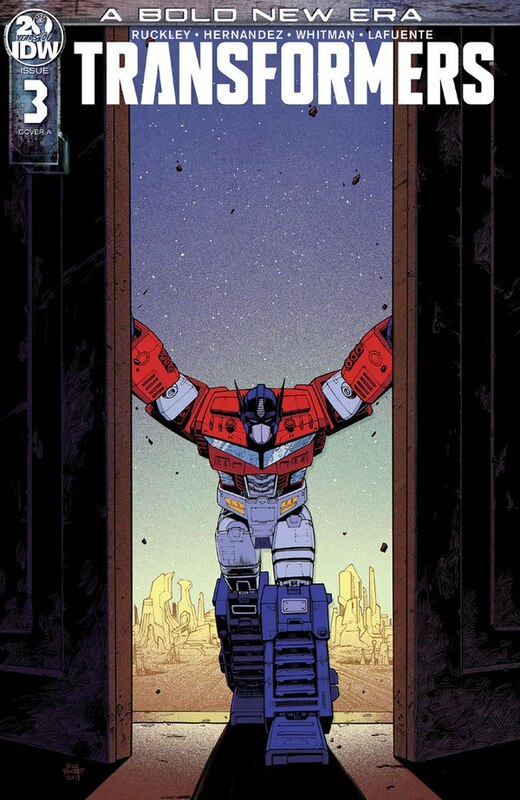 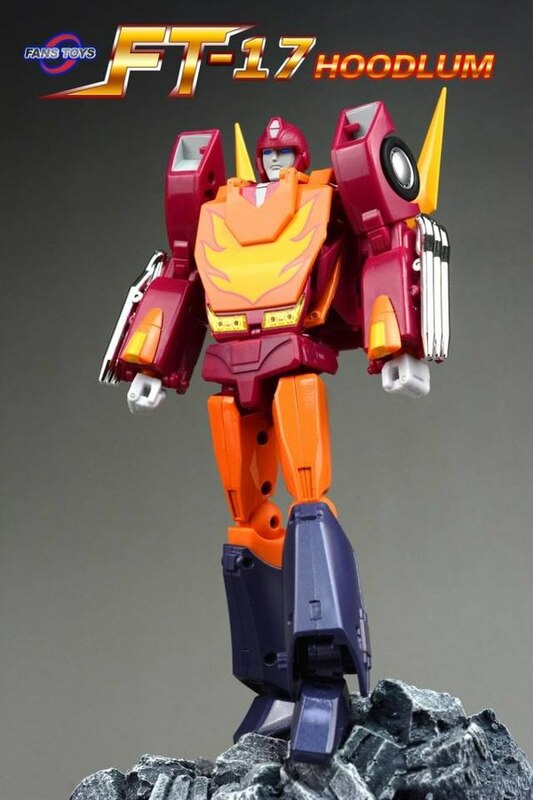 Transformers Year of the Snake Energon Optimus Prime and Energon Omega Supreme Exclusives Coming? 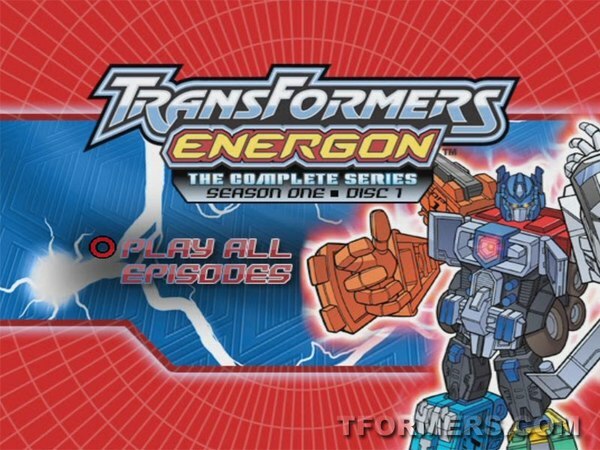 Energon Episodes No More at CN.com? 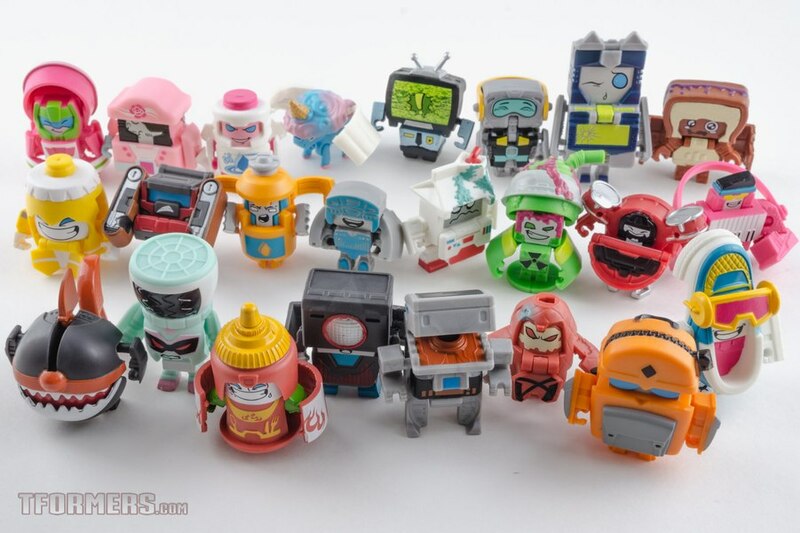 Protectobots in Dorchester in UK! 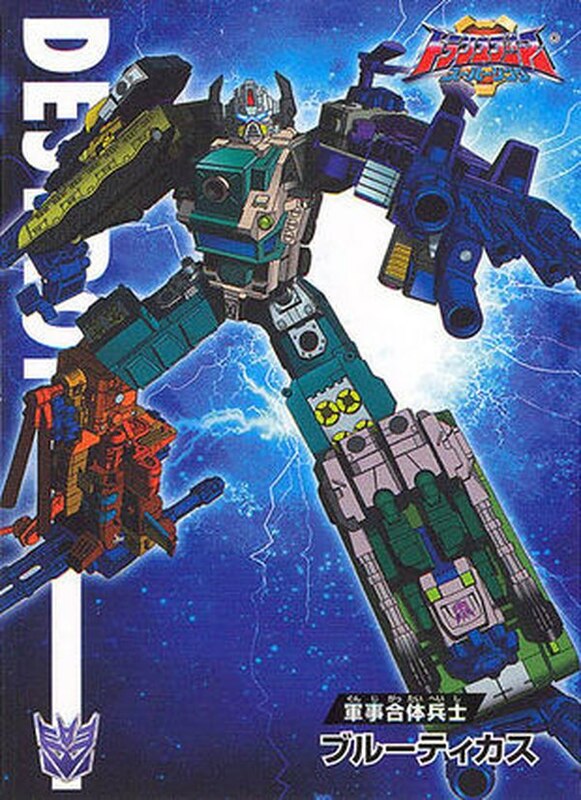 Energon Sixshot (Directly) Sighted In Michigan!